Product prices and availability are accurate as of 2019-04-21 11:49:52 UTC and are subject to change. Any price and availability information displayed on http://www.amazon.com/ at the time of purchase will apply to the purchase of this product. This high ventilation quality muzzle can be very useful in many situations and everyday use - grooming, visits to a vet, off-leash walks. 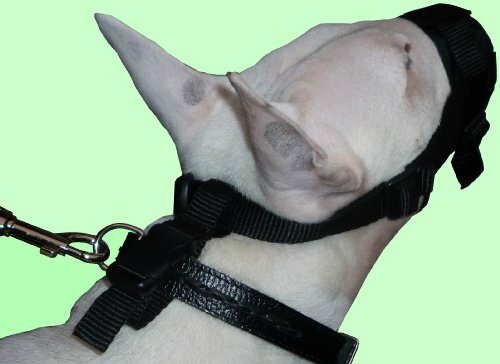 Provides the ultimate in comfort and safety for dog and owner, groomer or trainer. 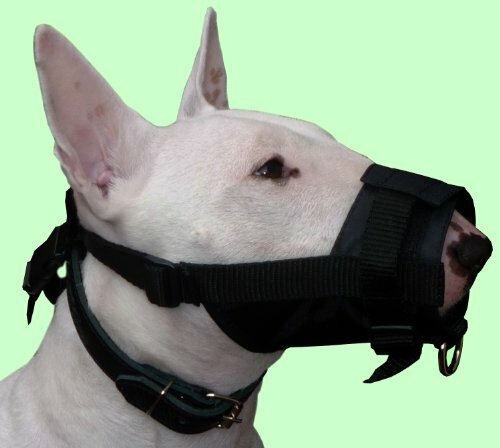 This quality nylon grooming muzzle size is particularly suited for dogs like Labrador, Retriever, Doberman, German Shepherd, Dalmatian or other breeds with similar snout size and structure.